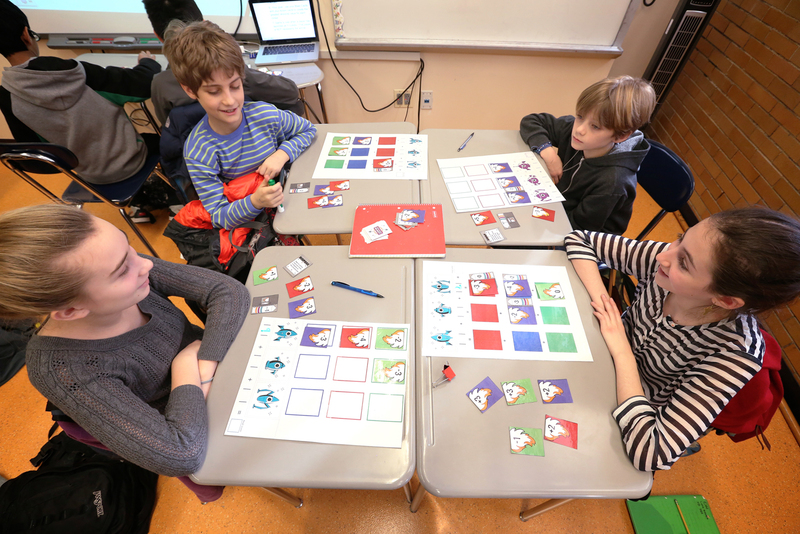 Founded by a group of game designers in New York City, Institute of Play pioneers new models of learning and engagement. As an interdisciplinary team, the Institute creates learning experiences rooted in the principles of game design. It strives to introduce “21st century skills,” such as systems thinking, risk-taking analysis, critical reflection, collaboration, and creative problem-solving into the U.S. grade-school curricula. 6th grade classroom of Quest to Learn. Peer to peer learning in action during an afterschool program at Quest to Learn. 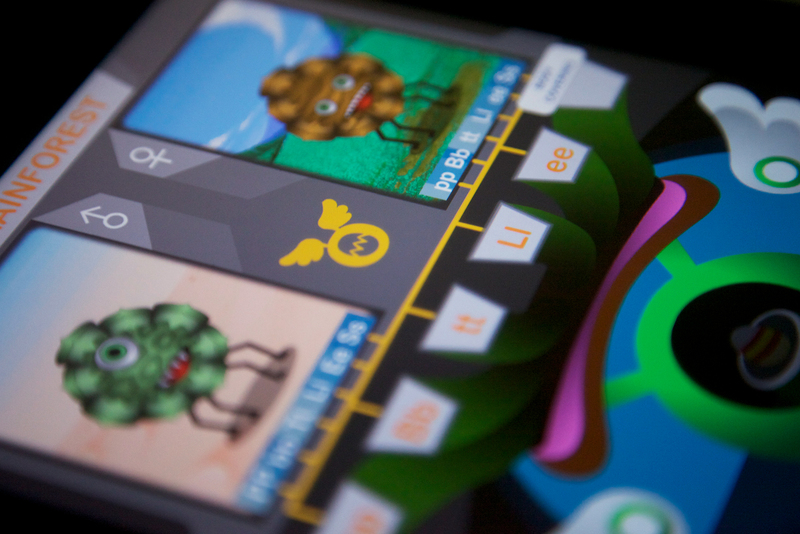 Evoquest was a digital game developed for SMALLAB, a mixed reality learning lab at Quest to Learn. The game tested students understanding of punnet squares, heredity, and meiosis. 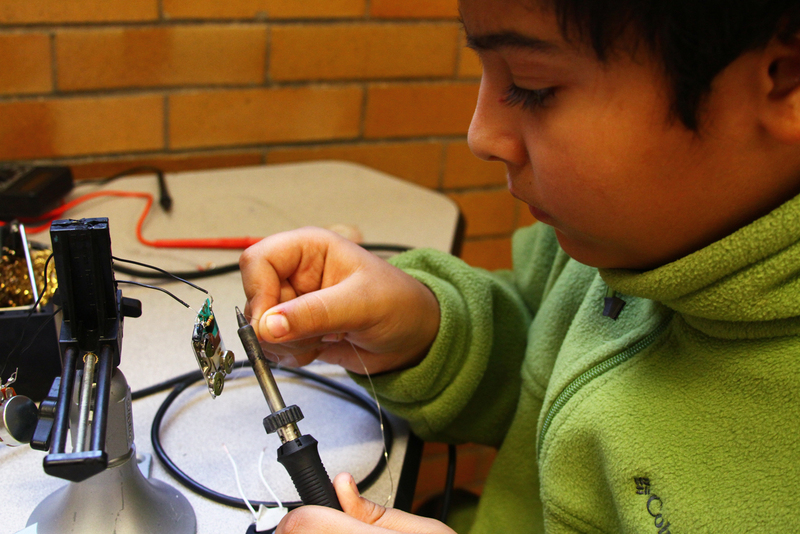 A student learns about physical computing in an Institute of Play created afterschool program called Short Circuits. Two 7th grade students engaged in hands-on learning at Quest to Learn. 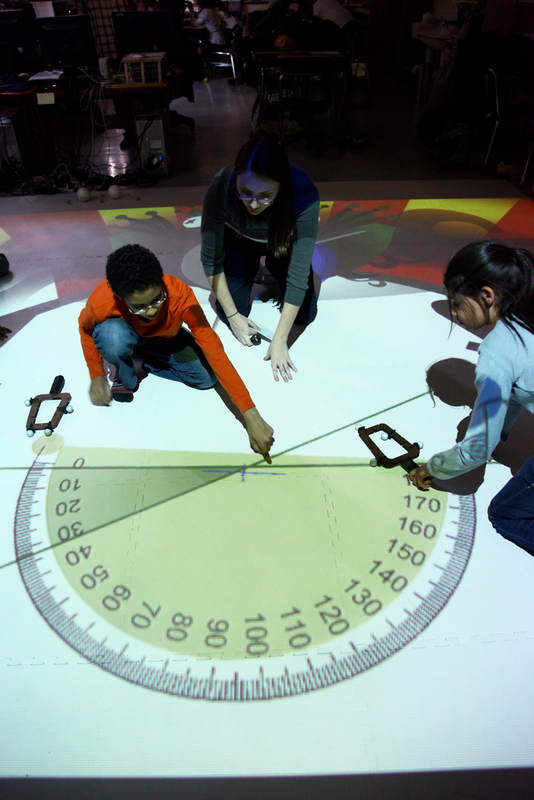 Kalc’s Safe, a mixed reality math game. 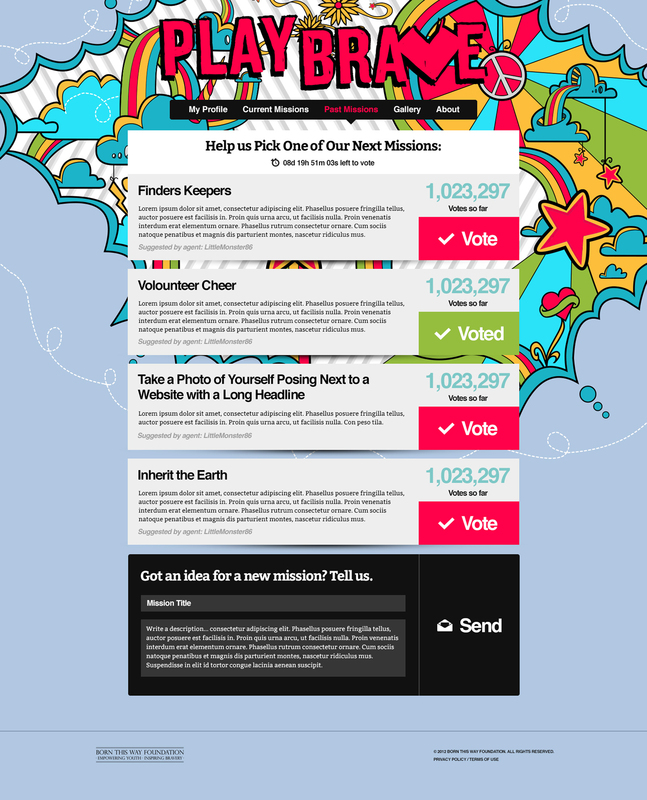 Play Brave, an online game that challenges players to directly participate in building, supporting, and recognizing acts of bravery and inclusiveness. Created for the Born Brave Foundation; co-designed with Gigantic Mechanic. 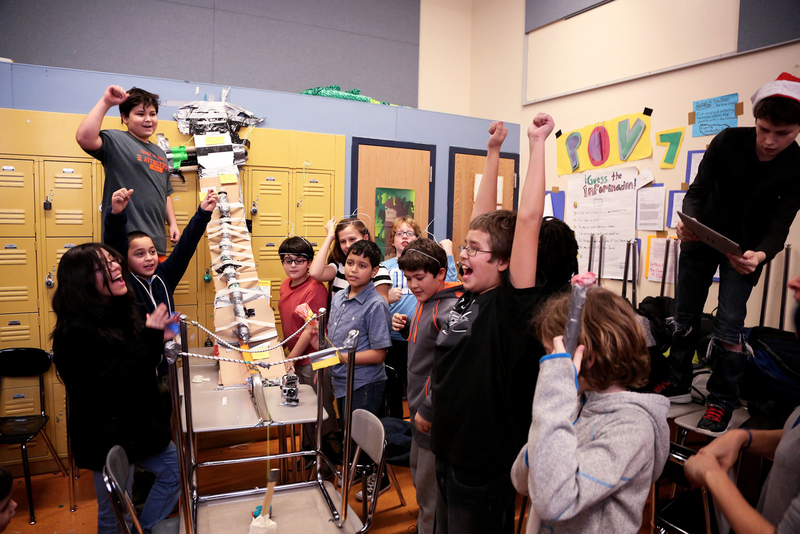 The Institute has supported innovative public, private and charter school design projects for over 10 years. Its first success was the design of the New York City public middle and high school “Quest to Learn,” which opened in 2009. 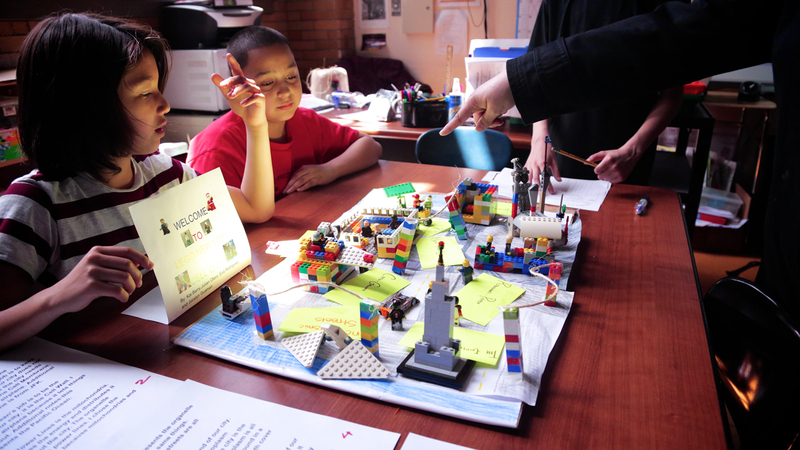 Quest to Learn emphasizes “situated learning” where students are asked to take on the identities and behaviors of designers, inventors, writers, historians, mathematicians, and scientists in contexts that are real or meaningful to them. Quest to Learn fulfills all state and federal mandates for teaching, but it uses the internal architecture of games—rules, components, core mechanics, goals, conflict, choice, and space—to guide the design of learning experiences. 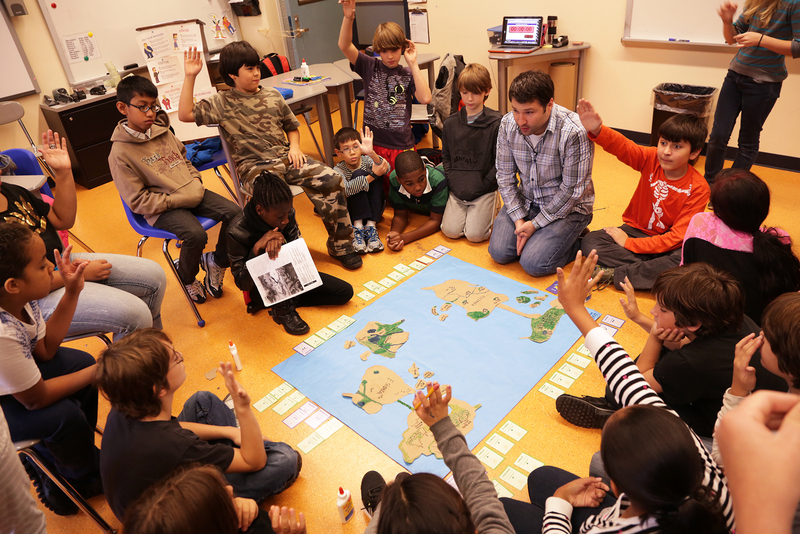 Thus, throughout the Q2L curriculum, game design is used as a learning strategy for students. The core of the school is the Mission Lab, which is an onsite game design studio staffed by designers and curriculum developers who work closely with teachers and kids to design learning activities. The Quest to Learn approach strives to present creative and engaging learning strategies to address children’s interest in digital media and video games. The Institute of Play is demonstrating that the classroom can adapt to reflect the realities of the information age without sacrificing learning. In addition to school design, the Institute also designs training programs for educators, consults on curriculums and conducts corporate training.